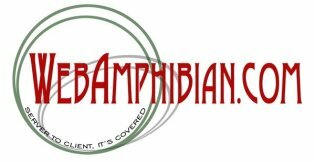 WebAmphibian.Com was founded in 2002 as an Oklahoma L.L.C. by Roland Stolfa. Mr. Stolfa had been developing various software packages for a number of years in his spare time and finally decided to try to get something back for that investment of time. Additionally, Mr. Stolfa decided to advertise his skills up in the consulting arena. 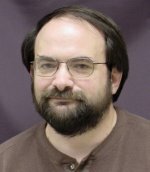 Having developed a number of different web sites, web applications, and edu-tainment titles over the last twenty five years, his experience and skill set were easily up to that task. Hence, WebAmphibian.Com was born. A single company under which Mr. Stolfa could sell some of his rather odd collection of software, as well as offer up his consulting services to the masses.